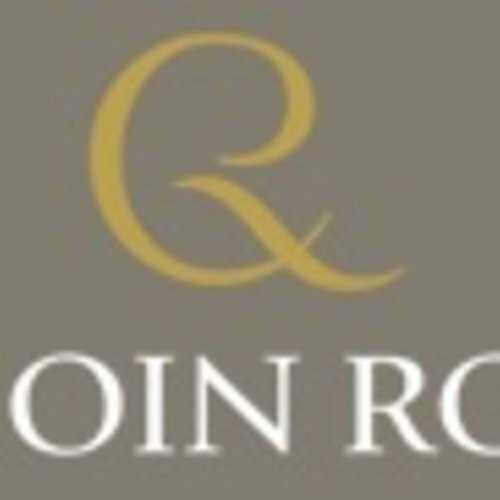 Quoin Rock - eWine-Your partner for good wines! The Simonsberg Mountain is made up of layers of sandstone in various stages of geological metamorphosis, forming part of the Table Mountain Sandstone complex. Beneath the sandstone there is a large granitic intrusion which is believed to have formed the many folds and cracks in the sandstone layers. After years of weathering, these “parent materials” have resulted in the rich red soils which cover the foothills of this mountain. High clay, a significant fine sand content together with the high levels of rich organic matter provide a rich medium with a good capacity for water retention, enabling the vine to establish a deep flourishing root system. Vineyard altitudes range from about 150m above sea level on the lower mid-slopes to 600m above sea level for the higher mid-slopes providing a range of different micro climates – all with a general southerly exposition. These micro-climates result in vineyards producing fruit with distinct differences lending complexity to the final blends in the cellar.